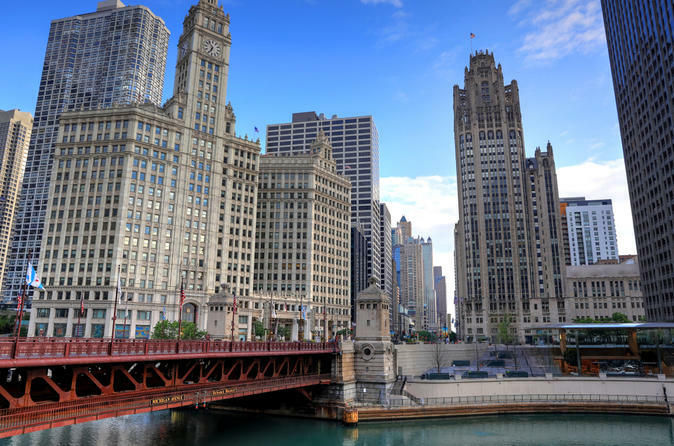 Starting at the Palmer House Hilton this tour will take you past all the sights of Chicago’s Scenic North Side. Heading north out of the Loop past Millennium Park you will see the Chicago River, Wrigley Building, Tribune Tower and Chicago Water Tower and Pumping Station. Your journey continues along Lake Michigan on North Lake Shore Drive to Wrigley Field. The return trip will take you past Lincoln Park Conservatory and Zoo and down State Street viewing Chicago’s El Train and Chicago Theater. Your ticket also includes entry to 360 CHICAGO Observation Deck offering the best views of Chicago's Skyline and Lake Michigan.